The ibis Nürnberg Hauptbahnhof is just 328 yds (300 meters) from the main train station and the old town of the Franconian metropolis. 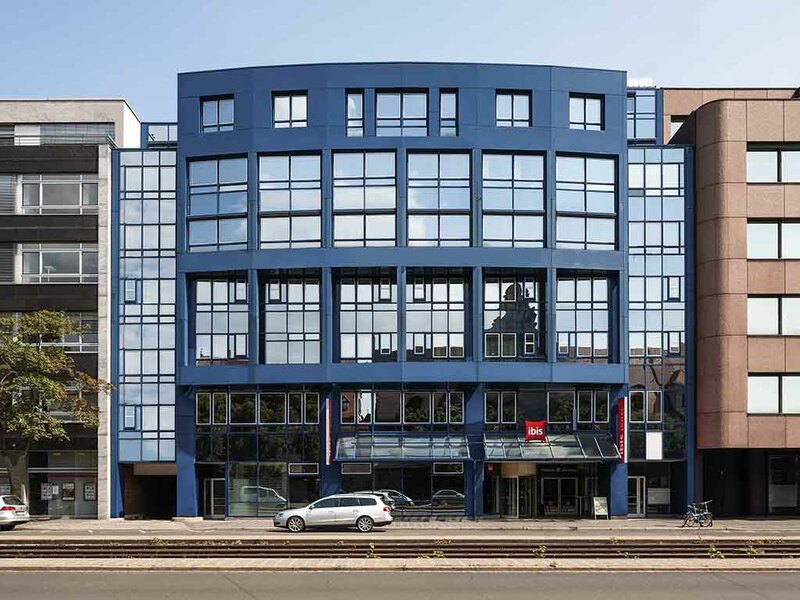 It is the ideal base for vacations or business trips in Nuremberg. The hotel is also perfect for business travelers, thanks to the desk space and free WIFI in the rooms. The Sweet Bed by ibis beds developed for ibis provide an especially restful night's sleep. Comfort down to the very last detail for a relaxing stay and a restful night's sleep: All 152 rooms feature Sweet Bed by ibis beds, are air conditioned and soundproofed. WIFI is available to use free of charge. TV with a wide range of Sky channels. Our bar is always there for you: Cold refreshments, hot drinks and tasty food are available around-the-clock every day. Crispy paninis are available in three delicious versions, and can also be taken away!